support — Peirce-Eagle Eqiupment Co.
we believe that it is important to support the most valuable things we have on earth. In this case - its cats. 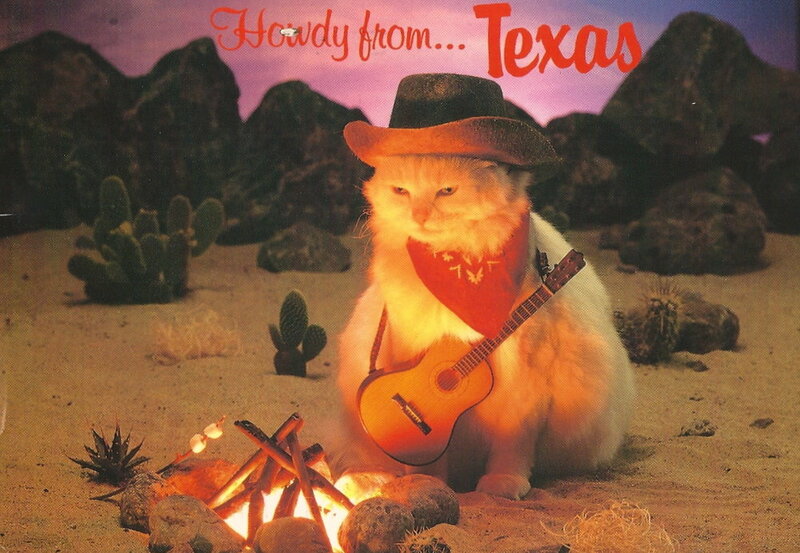 texas cats are true badass cats. they will show you a good time.